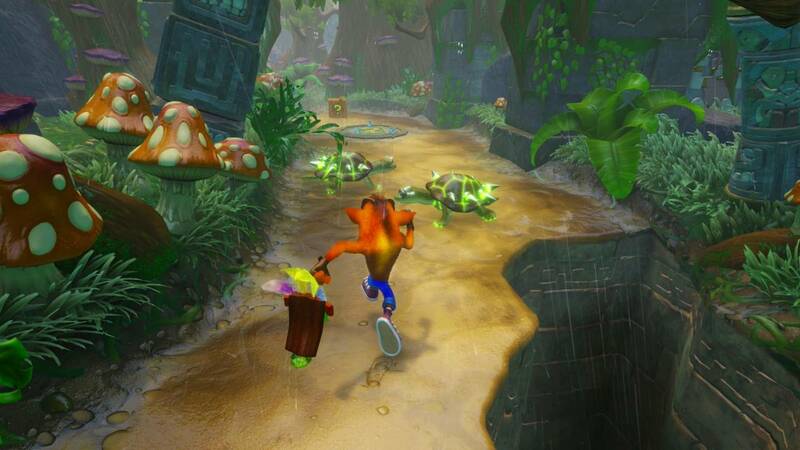 Activision has announced that the Crash Bandicoot N. Sane Trilogy will launch for Nintendo Switch on July 10, 2018. 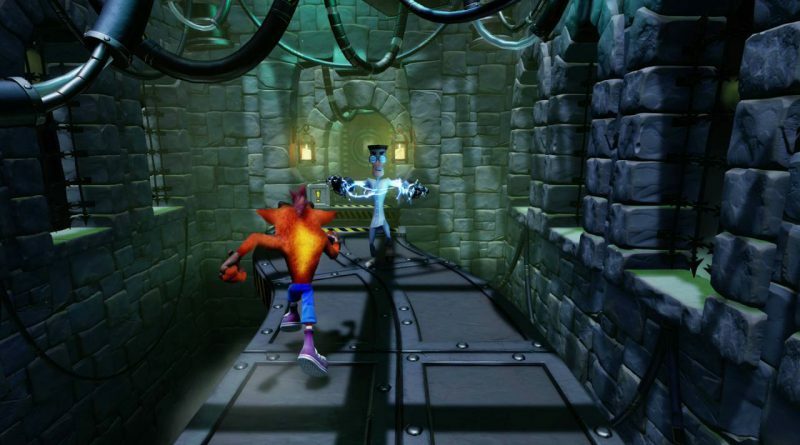 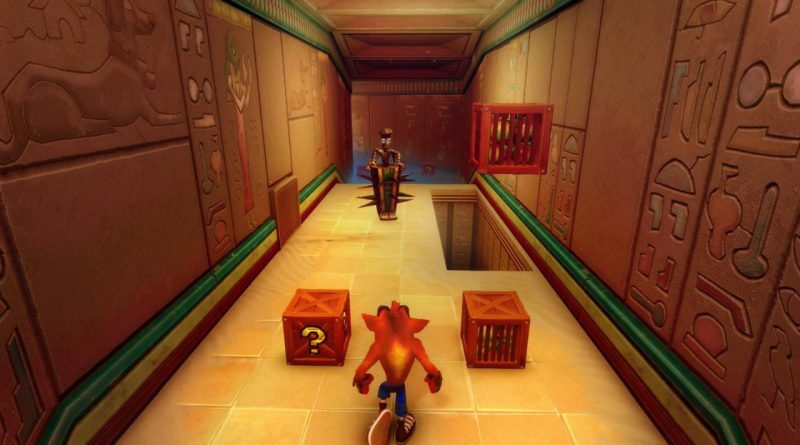 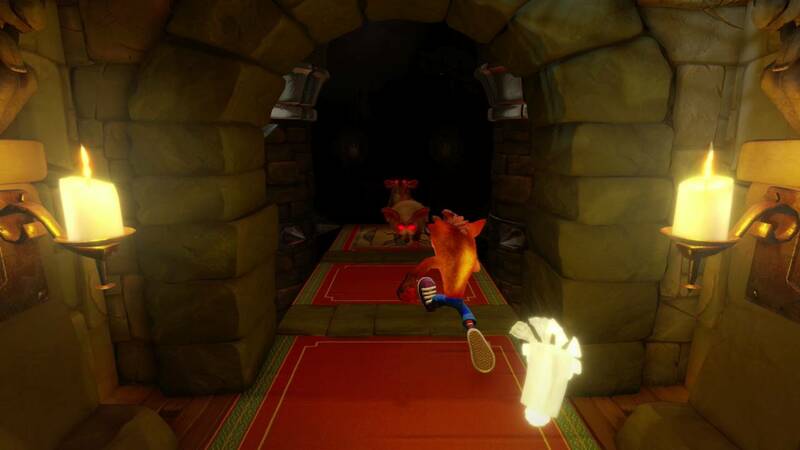 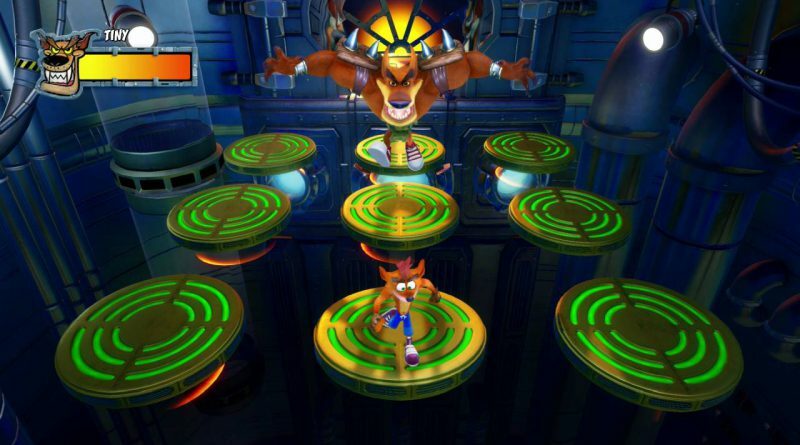 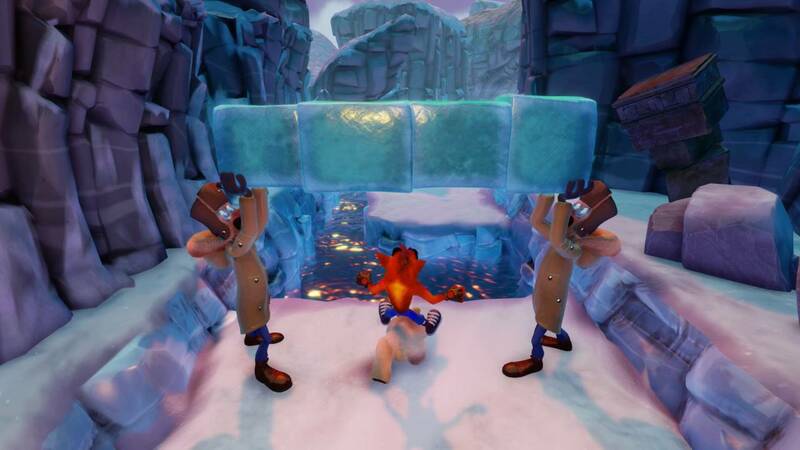 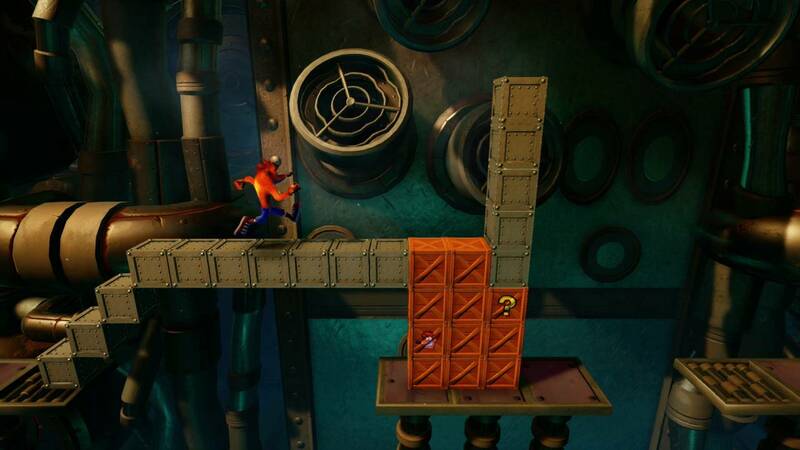 Crash Bandicoot N. Sane Trilogy includes remastered versions of the first three Crash Bandicoot games: Crash Bandicoot, Crash Bandicoot 2: Cortex Strikes Back and Crash Bandicoot 3: Warped. 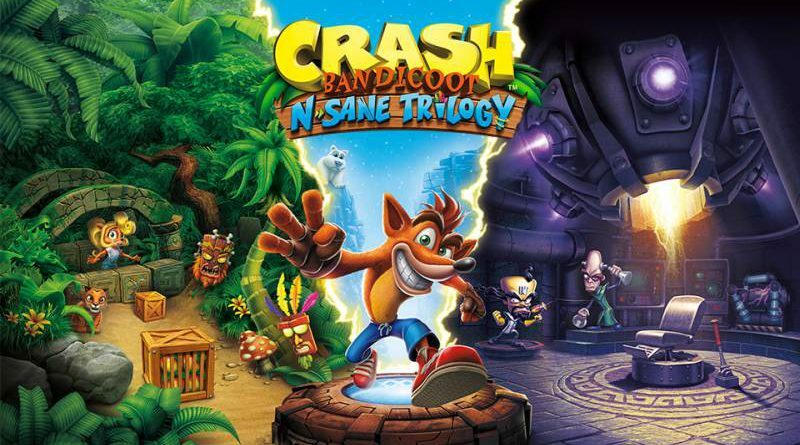 Play the original three games on Nintendo for the first time, wherever you go! 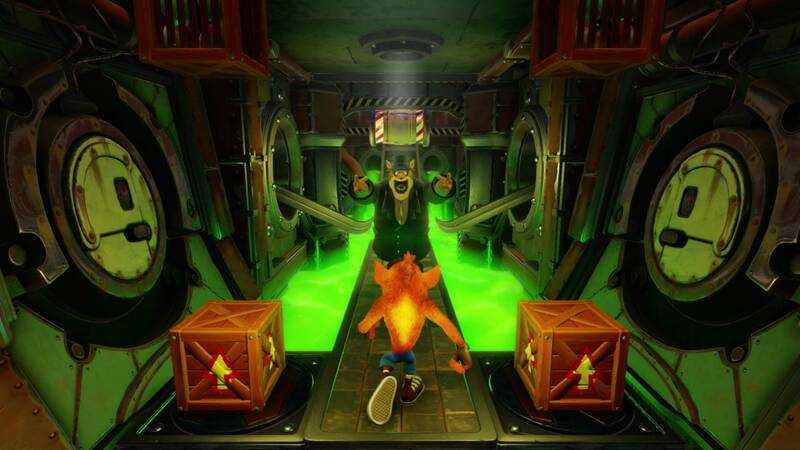 Experience the Trilogy’s updated cinematics, animations and environmental details that let players explore the lush-and furriest-Wumpa Islands yet! 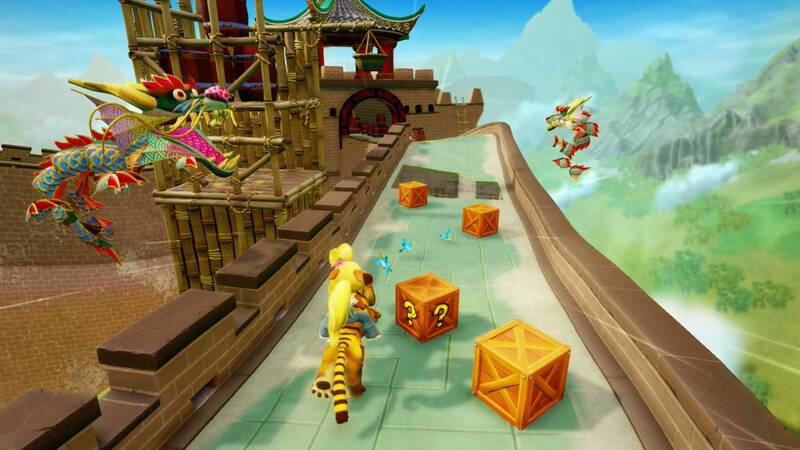 Get ready for loads of content with 3 full games, 100+ levels, 2 playable characters – including Crash’s sassy sister Coco!